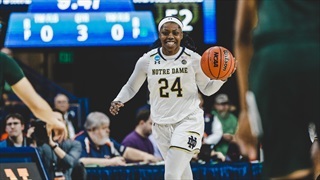 Notre Dame is headed to Chicago for the Sweet 16. 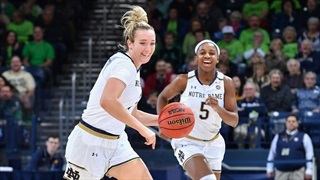 Notre Dame cruised to another ACC Tournament title on Sunday afternoon. 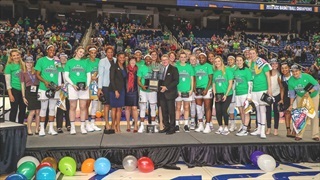 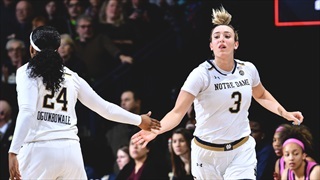 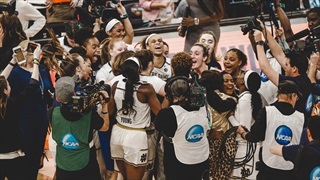 Notre Dame got a win on Senior Day but also won its sixth consecutive ACC regular-season title on Sunday afternoon. 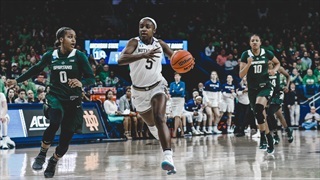 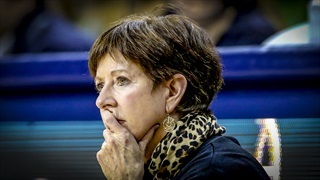 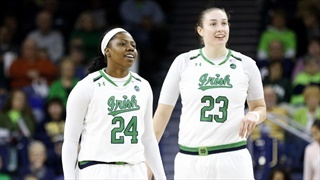 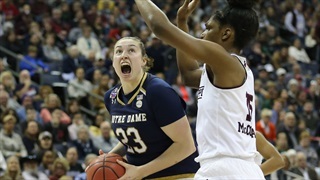 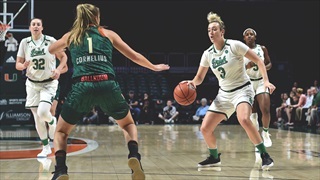 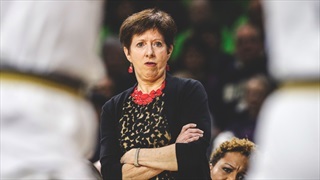 WBB | Is the Starting Five the Most Talented Ever at Notre Dame? 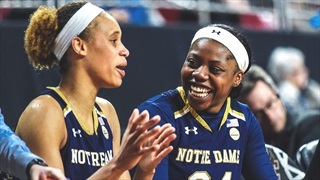 Notre Dame's starting five is special, but just how special? 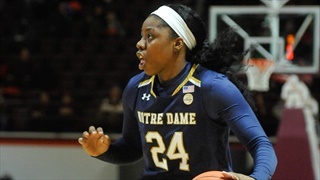 Notre Dame cruised to another ACC win on Monday evening. 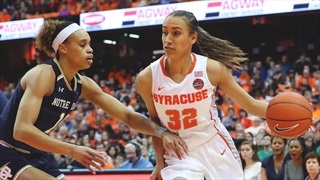 Notre Dame will head to Syracuse for a Monday night road game. 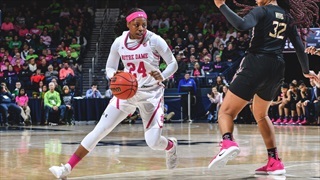 Notre Dame used a big second half to get another ACC road win on Monday evening. 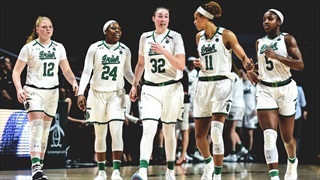 Notre Dame will take on the Canes in Coral Gables on Thursday night. 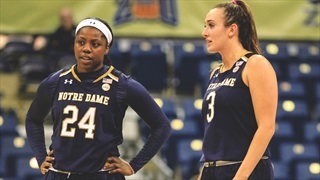 Notre Dame heads to Clemson for a Thursday night ACC game. 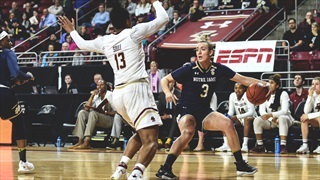 No.1 Notre Dame fell on Sunday afternoon. 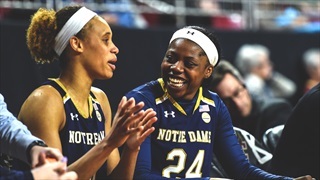 Notre Dame will head to Chapel Hill for a Sunday matchup against the Tar Heels.